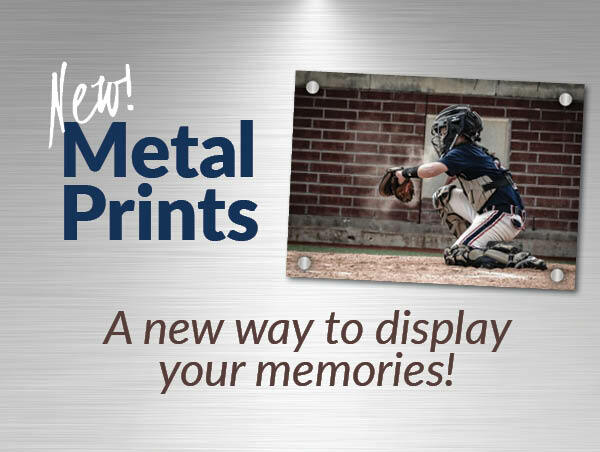 Fine prints, with silver halide finish. 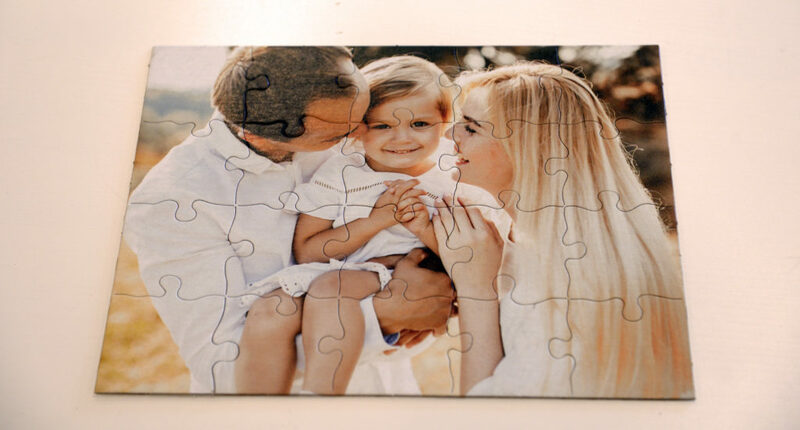 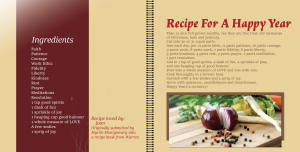 Create a puzzle that is custom printed just for you. 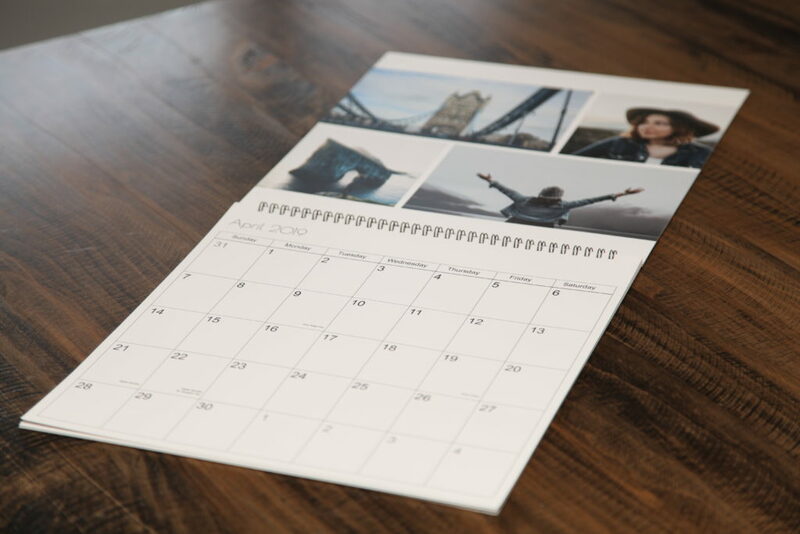 Create and customize a unique calendar. 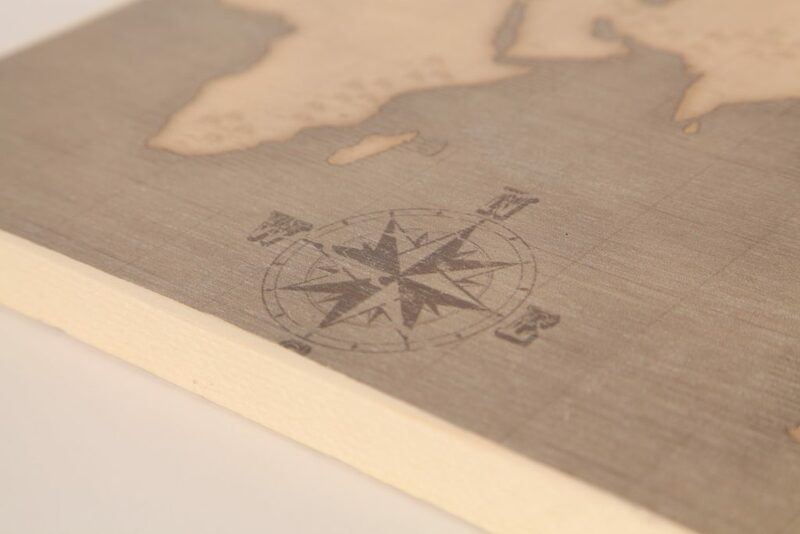 Customized wood prints with clean, sanded, or burnt edges. 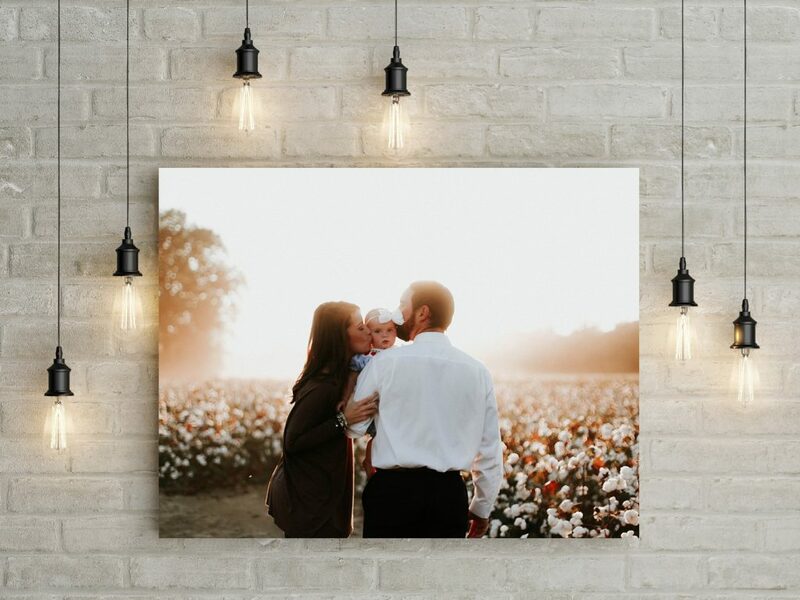 Beautiful wall decor in your choice of size! 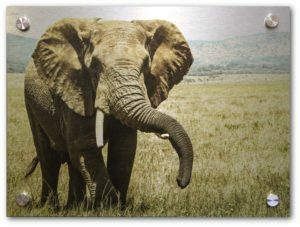 Brushed and standard metal wall hangings. 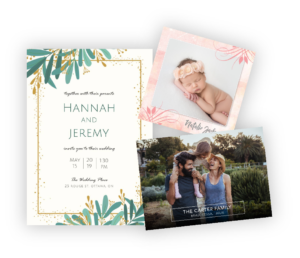 Capture your get-away or document your 2018 memories before you forget them in a keepsake Photo Book! 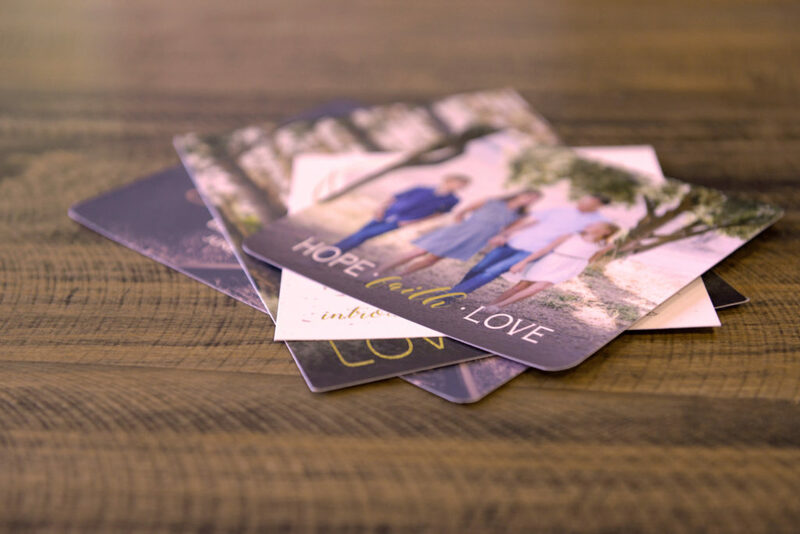 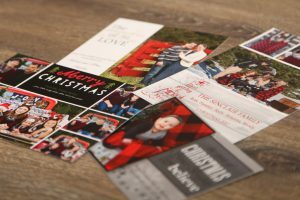 Time to hand out your family photo cards, wedding invites, and baby announcements to your friends and family! 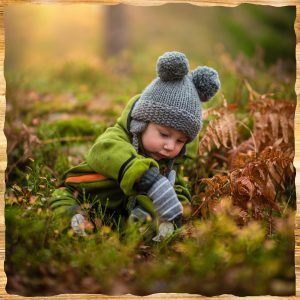 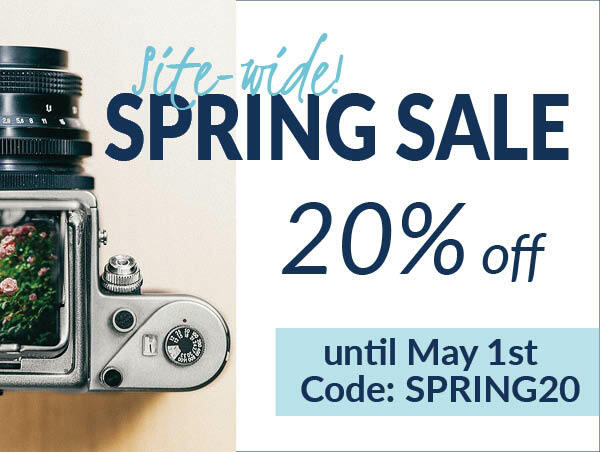 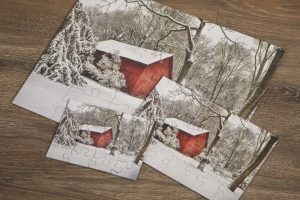 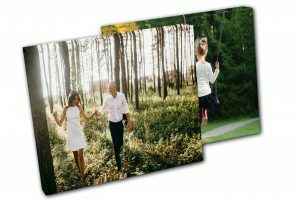 Add a rustic look to your captured moments by ordering a wood print! 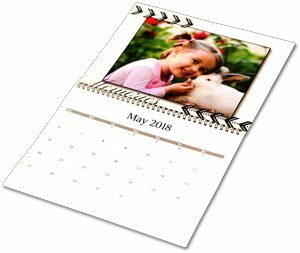 Available in various sizes and edging! 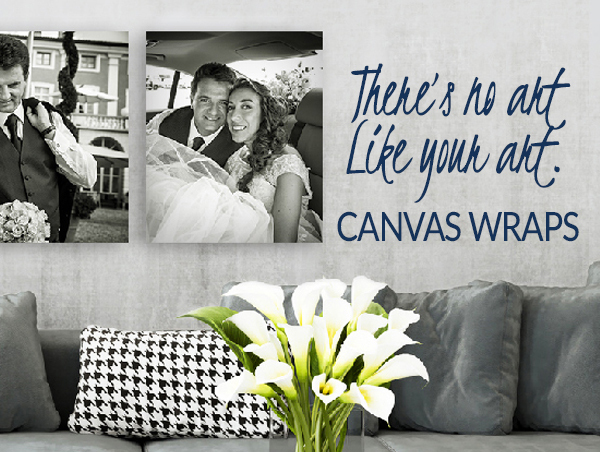 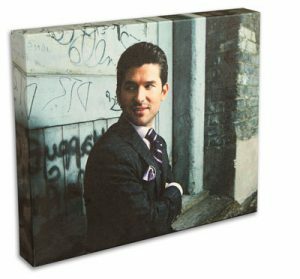 One of our most popular canvas sizes, the 36" x 24" wrap adds beauty and depth to any décor. 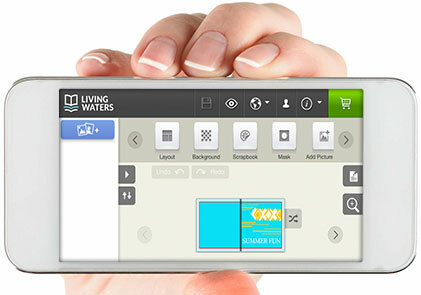 Our online software is mobile friendly, for anywhere, anytime ease of ordering. 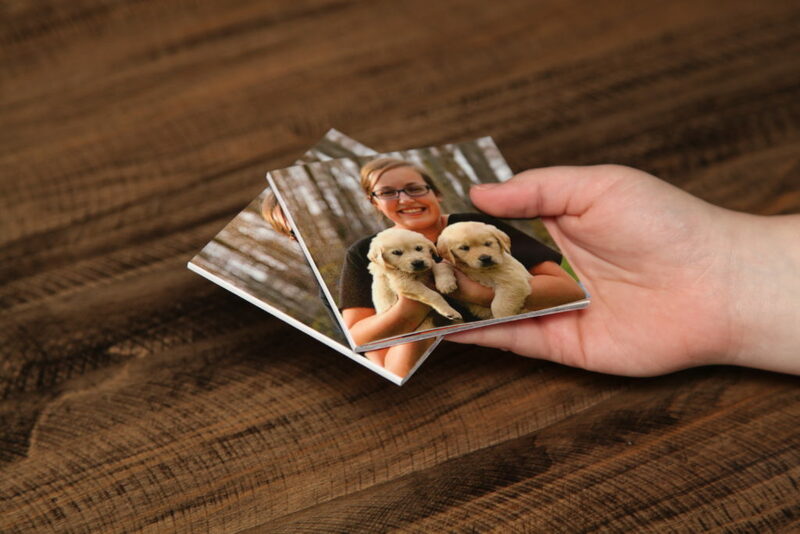 That means you can order a FlipBook of event memories within mere minutes. 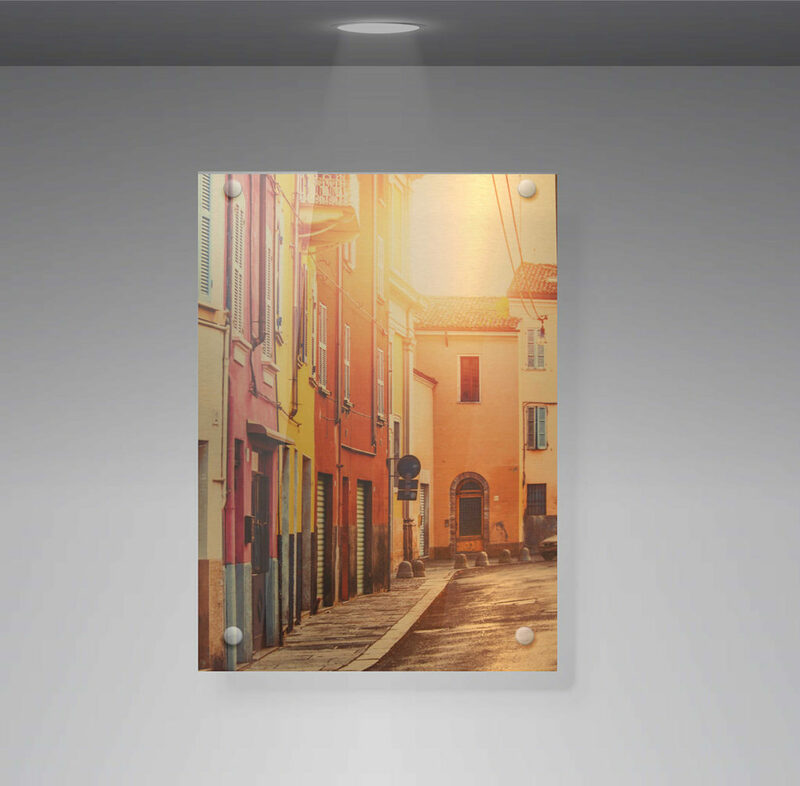 Upload your favourite images while you're on vacation, and have it at your door when you get home! 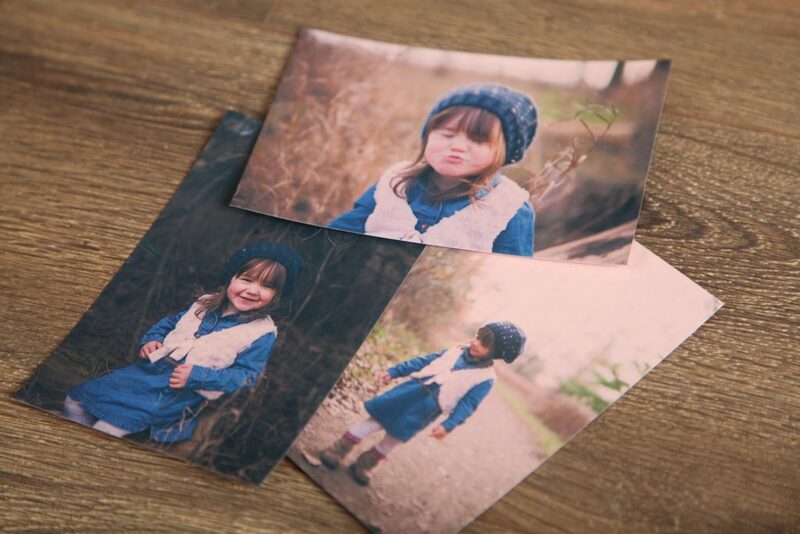 Quality is our promise to you. 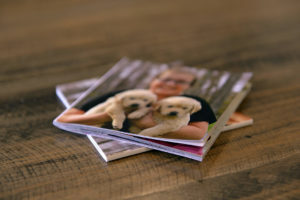 Even with our basic photo books, we offer premium paper and print specifications that ensure your book is worthy of the memories you entrust to it. 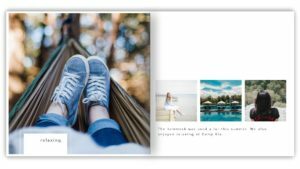 If great isn’t good enough, we give you choice upgrades like silver halide finish and lay-flat spines—the best way to present an unobstructed view of your images, even if they span the book's spine.